Yahoo! in the news today. This article indicates their open-source Zimbra client will go to VMware “for a figure north of $100 million.” Kara’s post also says the Yahoo! is considering solicited bids for its small business unit. 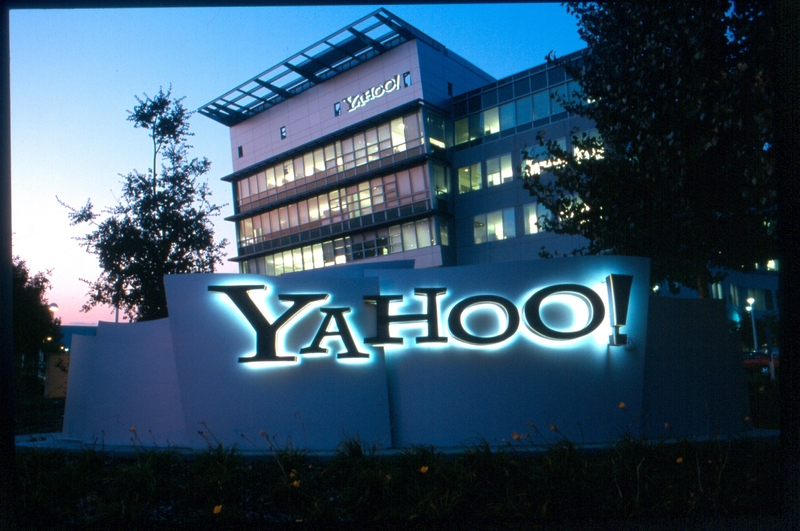 This article, meanwhile, says Big Purple is going to outsource Yahoo! Shopping (didn’t know there was such a thing) to an outfit called PriceGrabber.